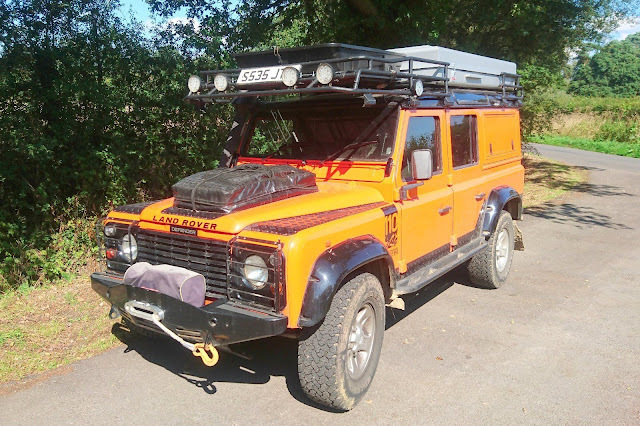 Change of circumstances means we will no longer being doing the "Big Round the World Trip"
Having had 4 Defenders, Did a lot of searching to find JAFFA and this was going to be the keeper... Starts first time everytime. Runs Perfectly. Pulls like a train. Gears, Hi.Lo working as they should. Chassis is good and solid... Bulkhead has had repair panels and Usual problem areas all Ok. 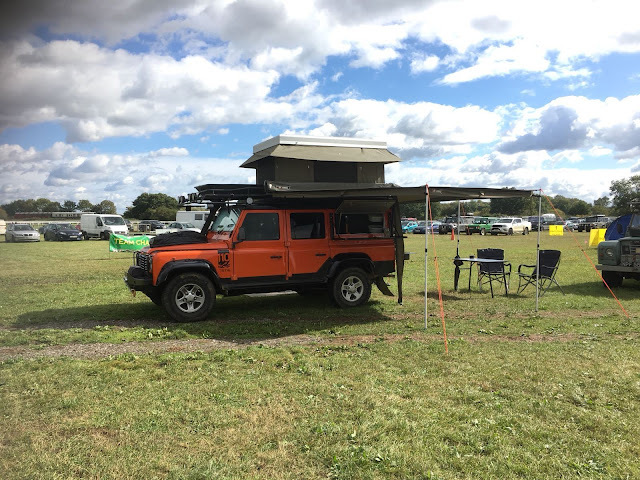 Most recent work apart from the camper conversion. Rear crossmember replaced in 2017 by previous owner. 16" General Grabber AT2 (10-12mm tread allround) Plus BFG AT New spare All on Boost Alloys with Locking wheel nuts. Protrac Steering Guard. Diffguards. Rocksliders. 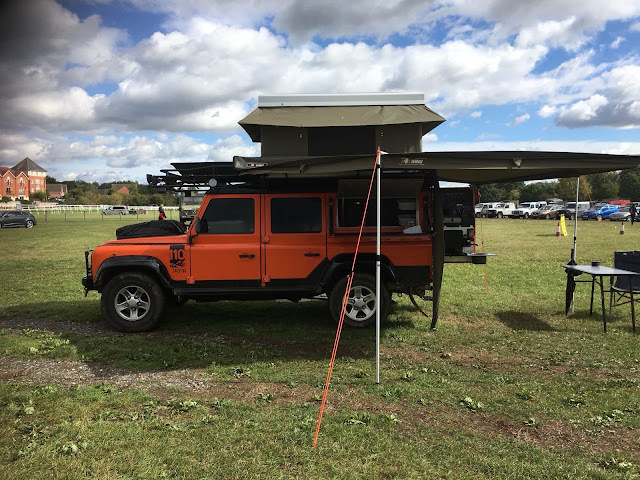 Landrover Safari RoofRack with Ladder. Roof box. TMax Split Charger with Optima Red and Yellow Top Batteries. 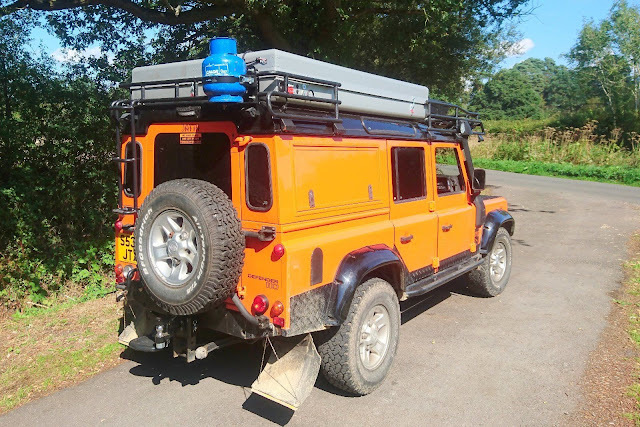 2x LED Roofrack mounted moveable Worklights. Raptor Engineering Custom Dash, Kenwood Stereo, CB Radio, USB, Aux Fuses. LED Maplight. Two Reversing Camera system. TMX Steering wheel. TomTom GPS. LABCraft Superbright LED Floodlights on LHS and Rear. Frontrunner Dropdown "Kitchen" Table and Sink with Custom Tap. 120L "Boab Footwell" Watertank with inline pump. Camping Gaz "Chef" Cooker and Grill. 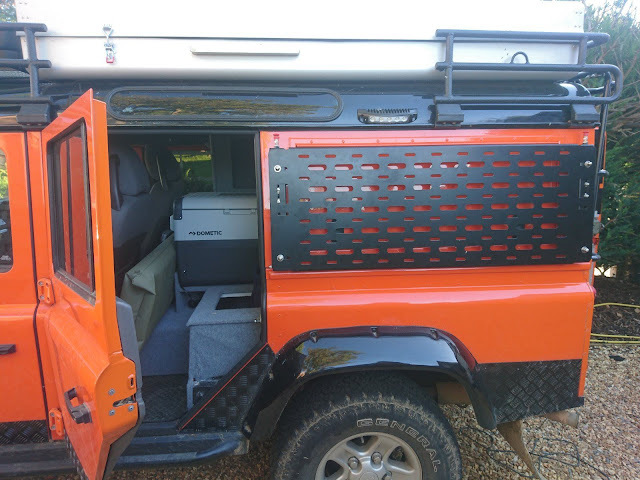 Rear Door Mounted on Security Grill. Gas Bottle & Holder with quick disconnecter. Front Runner Gullwing Side Storage Locker. Storage Solutions ShelvingRack (RHS). Safe. Thermally insulated and Sound deadened. Under seat storage. His & Hers.